As a business owner, security is very significant. Just as the security of physical property, it is also important to safeguard your information, visitors and staff. At AvGeeks, we pride ourselves in having the best commercial system security installers. We have worked for many years to shape and uphold our reputation so that when you leave your business premises, you can be sure of the safety of your valuables. We install security systems to ensure that you have peace of mind. You should ensure that your assets, employees and commercial space are secure. 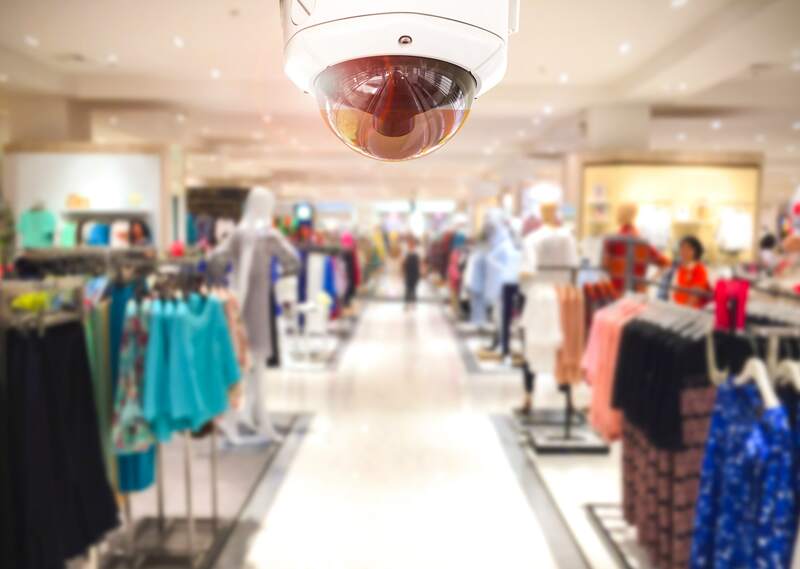 We guarantee you that out of all the companies that provide commercial system security services, we are the best and here are some of the types of security systems we offer. With access control, only approved personnel can access a room, building, site or any other secure installation. We install electronic access control systems, which allow you or your personnel to enter a protected commercial space using identifications such as key cards, fingerprints and passcodes. CCTV systems usually consist of a number of security cameras linked to a central digital video recorder or through the computer by cables. Our cameras contain features such as automatic motion detectors, night vision and facial recognition. You should consider the quality of footage when having your cameras set up. We use high-resolution cameras to give you a clear footage. These can also be termed as burglar or security alarms. They perceive unauthorised entry into a room, building or secure installation such as a safe. They work through a number of sensor types, which bounce back to a central control unit. Our intruder systems also give off audible alarms, which will draw attention in the event of a break-in. Our perimeter security option averts access into a property through means such as infra-red perimeter beams and bollards. At the points of your commercial establishment’s entry, you may install other access controls. Your establishment’s exterior must be free of hindrances, which could facilitate an attack on the building when concealed from sight. If all the above systems are operated individually, expenses might be higher and responses unsuitable. As an alternative, we can incorporate all these systems into a single system as part of a broader commercial system security. This will allow you enhanced flexibility, improved response and more control. It is crucial that security systems remain up-to-date, reflecting changing business needs and developing threats. Below are some of the measures we take to ensure that our services deliver the best results for your commercial security needs. We conduct security valuations, which are useful in determining the needs of your commercial establishment and its weak points as well. We offer advice on which components are essential to building an effective system that reduces incidents of insecurity on site. We study local crime trends and take them into consideration when devising a commercial security solution for you. We test our systems upon installation to ensure that they are functioning before leaving. We re-evaluate our procedures regularly as well to gauge their practicality.